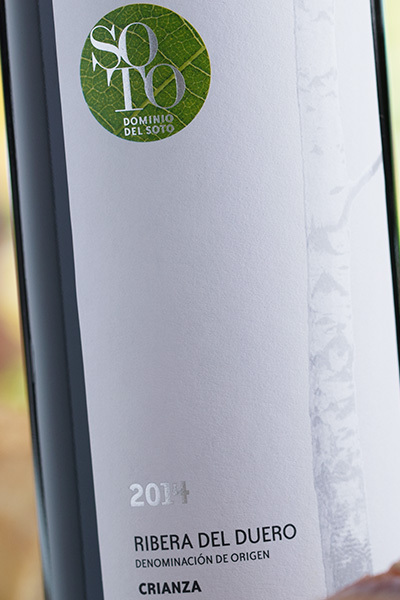 ESTABLISHED IN 2005, DOMINIO DEL SOTO IS BASED IN SOTILLO DE LA RIBERA, AT THE HEART OF THE RIBERA DEL DUERO WINE REGION IN THE PROVINCE OF BURGOS IN SPAIN. 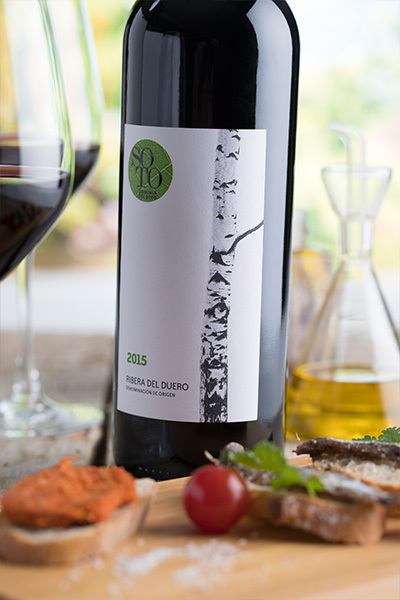 WITH 16 HECTARES OF ORGANICALLY GROWN VINEYARDS, DOMINIO DEL SOTO COMBINES TERROIR AND KNOWHOW IN A TRADITIONAL MANNER TO CREATE AND BARREL-AGE ITS ROBLE AND CRIANZA WINES. REVEALED BY MATHILDE CHAPOUTIER SÉLECTION*, THE DOMINIO DEL SOTO WINES PAIR PERFECTLY WITH BOTH CASUAL MEALS AND FINE DINNERS. 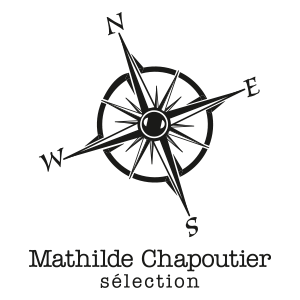 * Revealed by Mathilde Chapoutier Sélection. THE VINEYARDS ARE PLANTED ON OLD HIGH-LYING TERRACES (850-900M ABOVE SEA LEVEL). DEEP CLAY-LIMESTONE AND EVEN MARLY-LIMESTONE SOIL IN CERTAIN PLOTS WITH SOME POCKETS OF SAND. 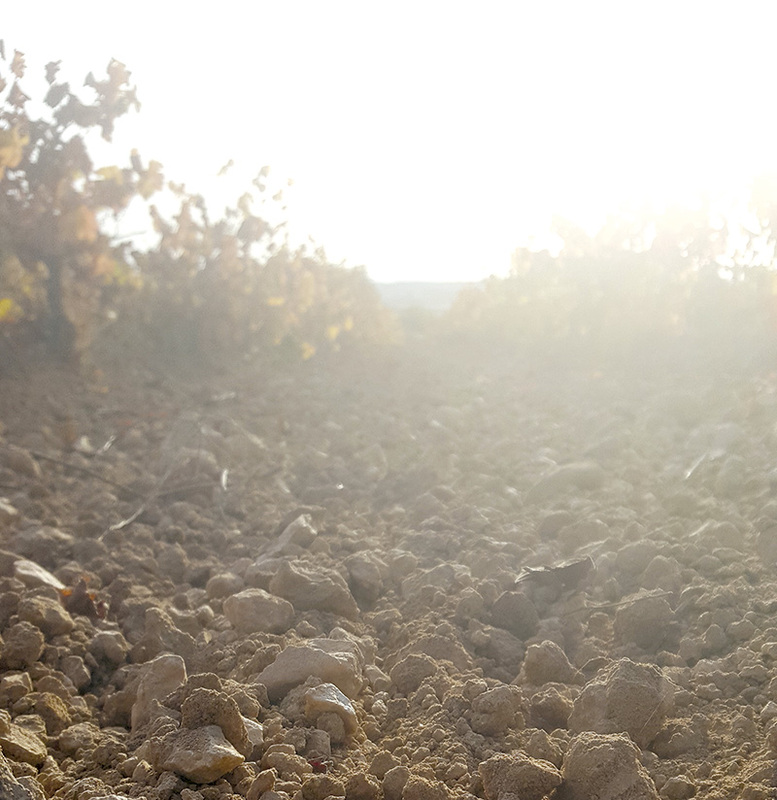 THE VINES BENEFIT FROM A MEDITERRANEAN CLIMATE, TENDING TO CONTINENTAL, CHARACTERIZED BY HARSH WINTERS AND HOT, DRY SUMMERS WITH A SIGNIFICANT VARIATION BETWEEN DAY AND NIGHT-TIME TEMPERATURES. THESE CHARACTERISTICS ENABLE TO PRODUCE HIGHLY CONCENTRATED WINES. WITH ITS SMOOTH CHARACTER AND JUICY FRUITS, IT PAIRS PERFECTLY WITH HISPANIC CUISINE OR ANY TYPE OF GRILLED MEATS. SOTILLO DE LA RiBERA. 09441 BURGOS. ESPAÑA. DOMINIO DEL SOTO | Legal information | The abuse of alcohol is dangerous for your health. Consume with moderation.